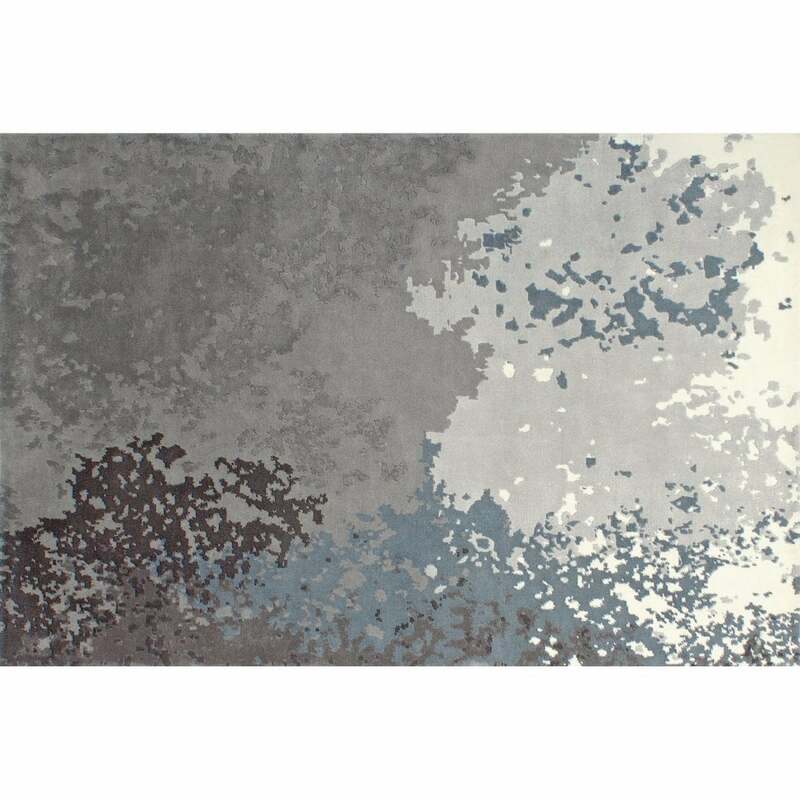 Glacier blue and ardent grey tones are hand-knotted to create this contemporary rug design. The combination of raised shades and patterns reveal a 3D textured effect. The Crazed Rug by Serge Lesage is hand-made from 100% New Zealand wool forming a luxuriously soft weave underfoot. The elegance and pure shapes of this rug will enhance both modern and traditional homes. Style within a neutral, Skandi living room to create a luxe look that draws upon natural materials and artisanal craft. The Crazed Rug is available in a range of dimensions, make an enquiry for more information.